To nurture a culture of research and investigation, we have to go back to the grass roots. 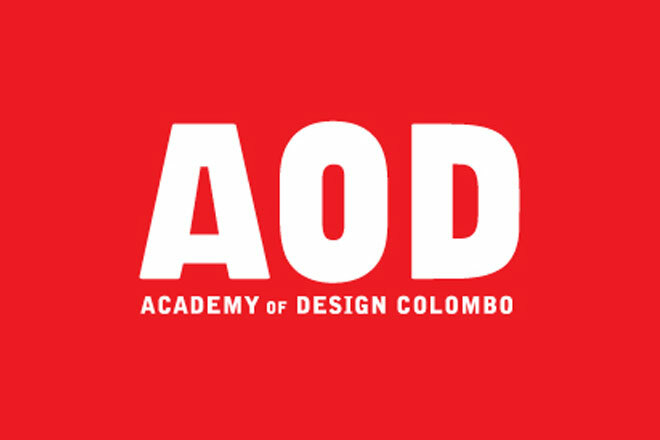 Balmond Studio has joined the internship scheme at the Sri Lankan Academy of Design (AOD) offering work placements for students. It’s an opportunity to bring our design philosophy to a whole new generation of creative minds. We’re looking forward to getting started in October.